Continuing our exploration of School Leadership, this week we share 5 more tattoos from Dr. Hawkins. If you’ve taken the College of St. Rose SBL course with CITE, you’ll recognize Dr. Hawkins’ tattoos. these are not literally tattoos. But they’re ideas that are so important for school leaders, that you might want to tattoo them on your brain. These are part of the practical training that school leaders earn in the College of St. Rose SBL program. Alumni often recite these to us when asked what they found useful in their training. Think of them not just as pithy sayings, but instead as almost a meditative thought for your day. And so, here are Dr. Hawkins 5 tattoos for the week. Think about them, apply them, love them! How are you communicating this week? 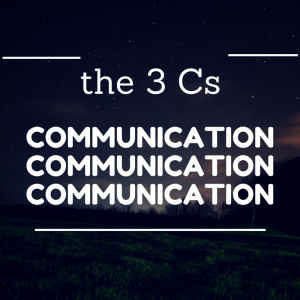 Is communication for you a series of memos? Or are you listening, too? In what ways could you open up your communication so that you’re hearing concerns in a manageable way? Effective leaders use invitation, not coercion! How are you inviting the stakeholders in your school to participate in your vision? 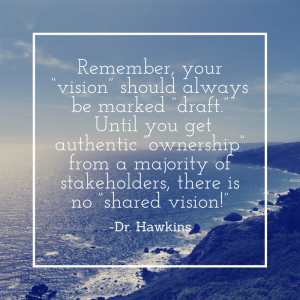 In what way are you instilling ownership over various aspects of that vision, so that it becomes a community project? 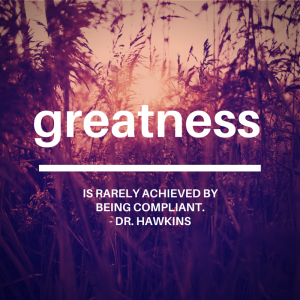 Greatness is rarely achieved by being compliant. Compliance is a close cousin to status quo! Dicey stuff, these days. But true. Who are your educational heroes? Probably not the people who played by the rules, or you wouldn’t have heard about them in the first place. Are you content with the status quo? How are you looking for greatness in your school and community? You’re not trying to appear like you’re interested in your staff. You ARE interested. In their thoughts. In their ideas. In their gifts to your shared community. 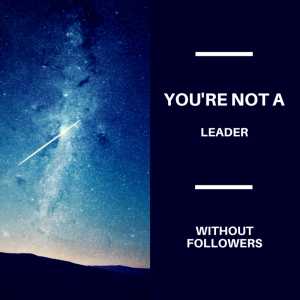 Or you’re not truly leading. 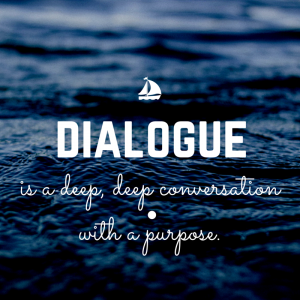 Dialogue is a deep, deep conversation with a purpose. This week, how are you taking your dialogue deeper than the required PD period, or a meeting over prep? In what ways can you make room for actual dialogue, which means the give and take of thoughts with the shared purpose of driving excellent instruction for all students? If you’re thinking about becoming a school leader, there’s never been a better time than now. Click below for details on our practical, affordable program.